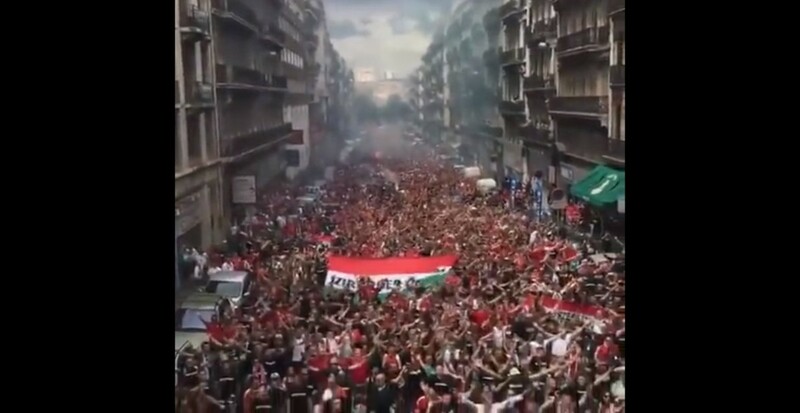 Here’s what 30.000 Hungarian football fans cheering in unison sound like. Oh man, this is pretty cool. And my buddies were among them!